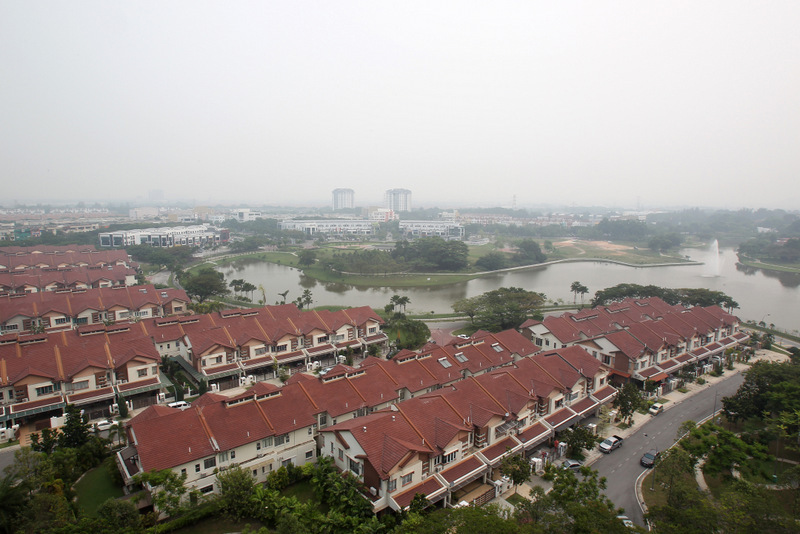 PETALING JAYA (Aug 17): The median house price in the country in the first quarter of 2018 (1Q18) stood at RM280,000, according to the National Property Information Centre’s (Napic) The Residential Prices Quarterly Update report for the period. The report, which covers 2010 to 1Q18, showed that annual median home prices continued to rise over the years, with the median house price in 2017 at RM303,000. There was a noticeable jump of 47.06% between 2012 (RM170,000) and 2013 (RM250,000). 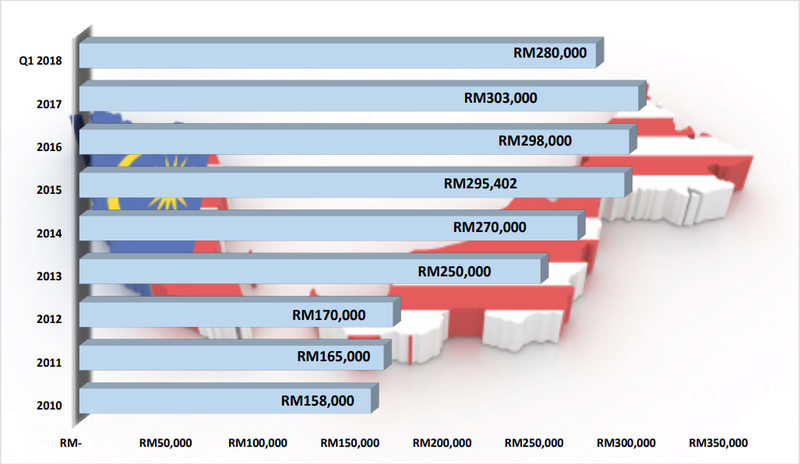 Among all the states and federal territories, Kuala Lumpur recorded the highest median house price of RM550,000, followed by Putrajaya (RM483,000), Labuan (RM390,000) and Selangor (RM380,000). Meanwhile, Kedah, Kelantan and Melaka are among the states that recorded the lowest median house price of RM160,000, RM170,000 and RM181,000, respectively. On the other hand, Malaysia’s average house price stood at RM372,801 in 1Q18 with Putrajaya recording the highest average price of RM1.47 million, followed by KL (RM836,420), Selangor (RM486,474) and Sabah (RM418,800). The lowest average house price was seen in Kelantan, Kedah and Melaka, which stood at RM192,409, RM201,065 and RM218,610, respectively. According to Napic, the residential prices data is generated from residential transactions (excluding vacant land, detached plot and others) submitted to the Valuation and Property Services Department (JPPH) by the Inland Revenue Board for stamp duty valuation during the review period. The transactions data include both primary and secondary property transfer within the review period that are in all stages of construction - completed, under construction and planned.